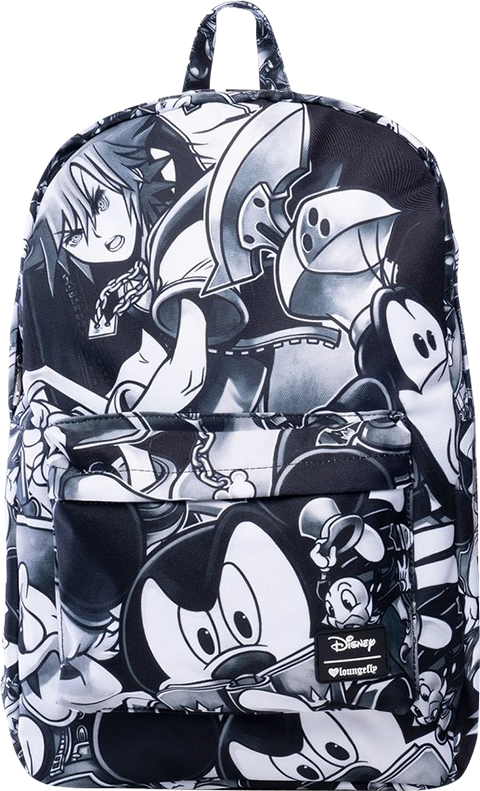 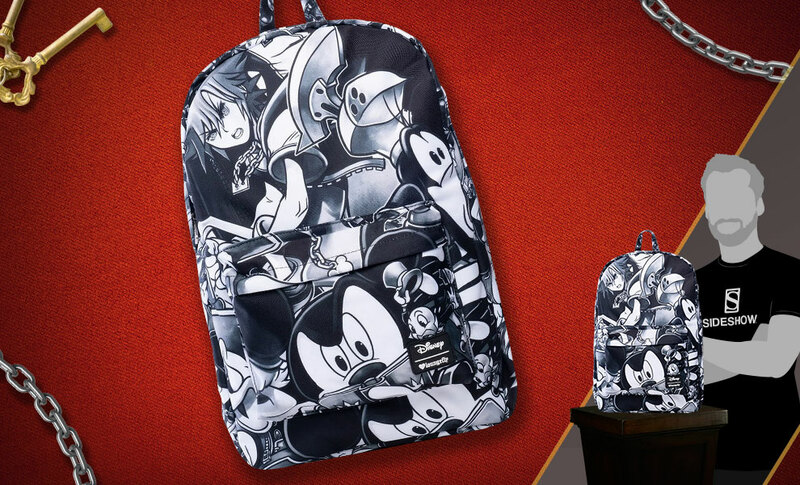 Introducing the Kingdom Hearts Black & White Backpack from Loungefly. 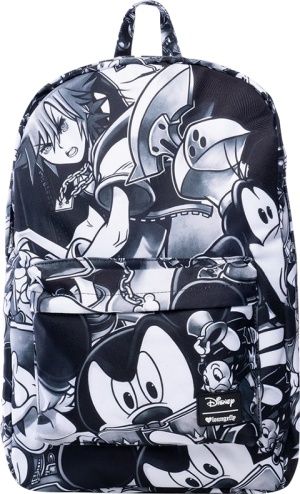 This gamer-style backpack features a unique black and white design that includes adjustable shoulder straps. 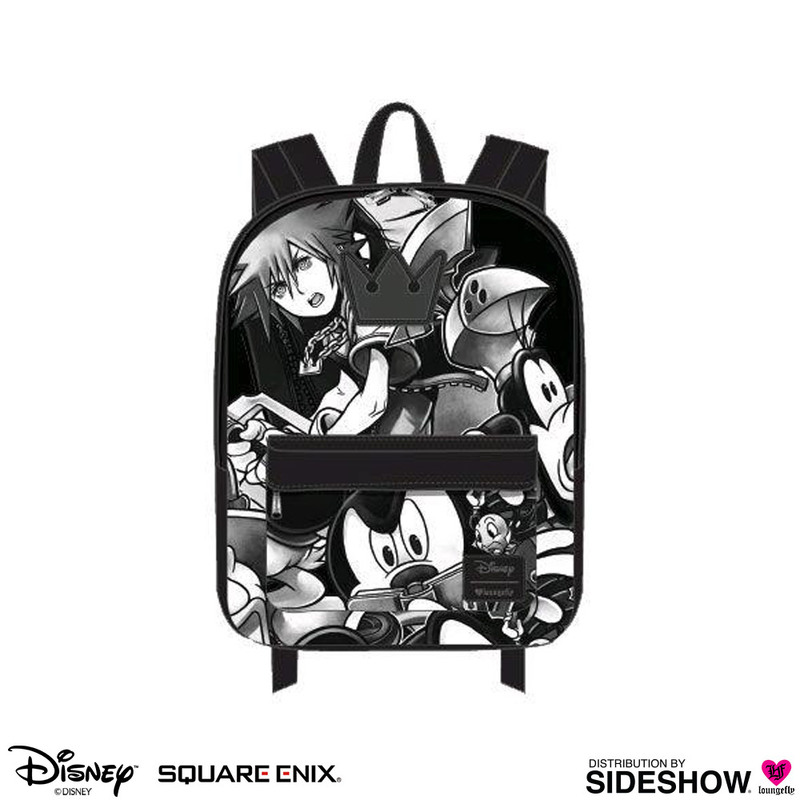 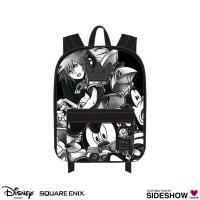 This officially licensed backpack if a must-have for Kingdom Hearts fans!